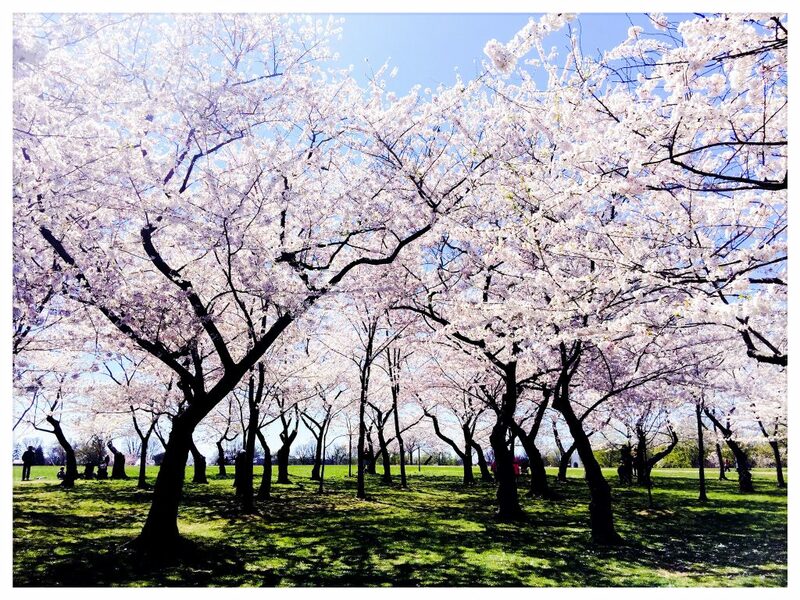 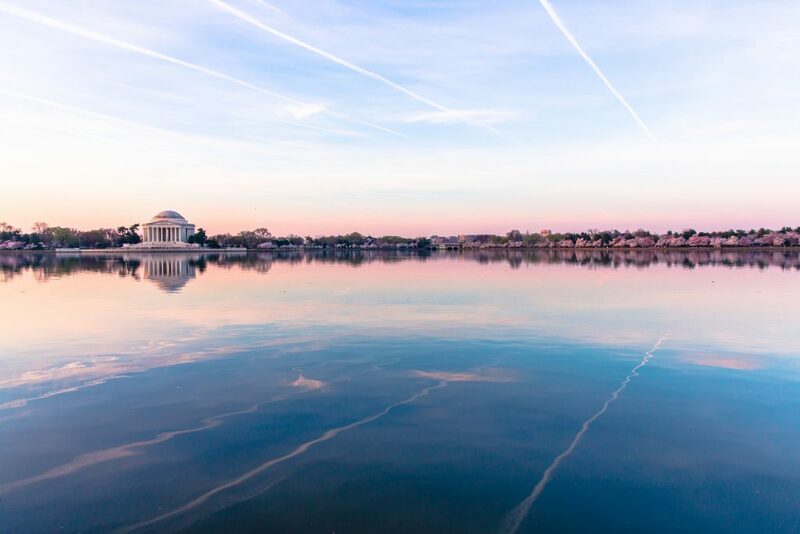 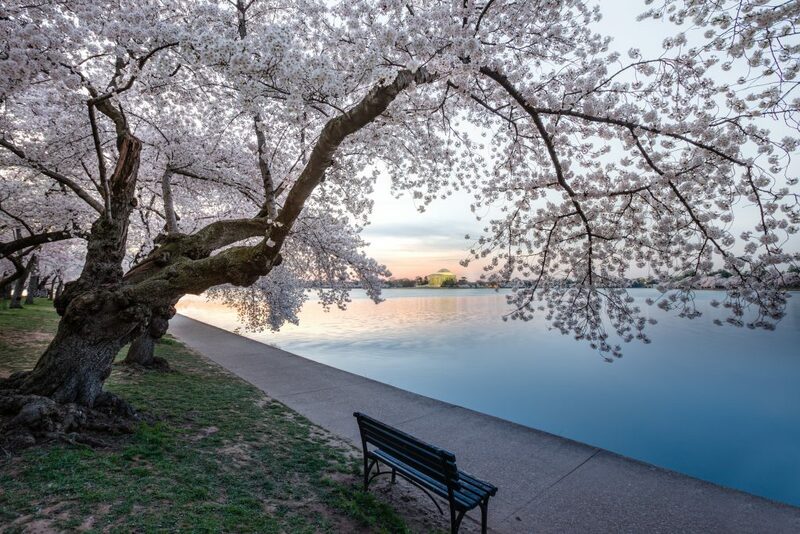 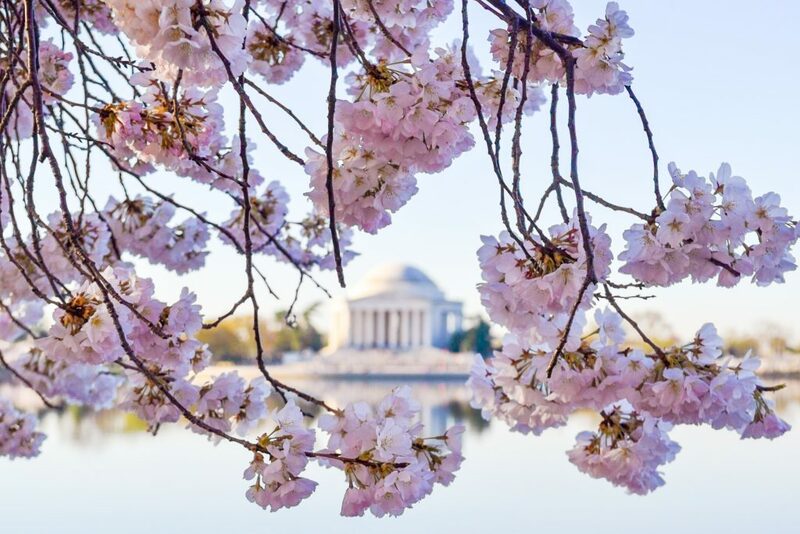 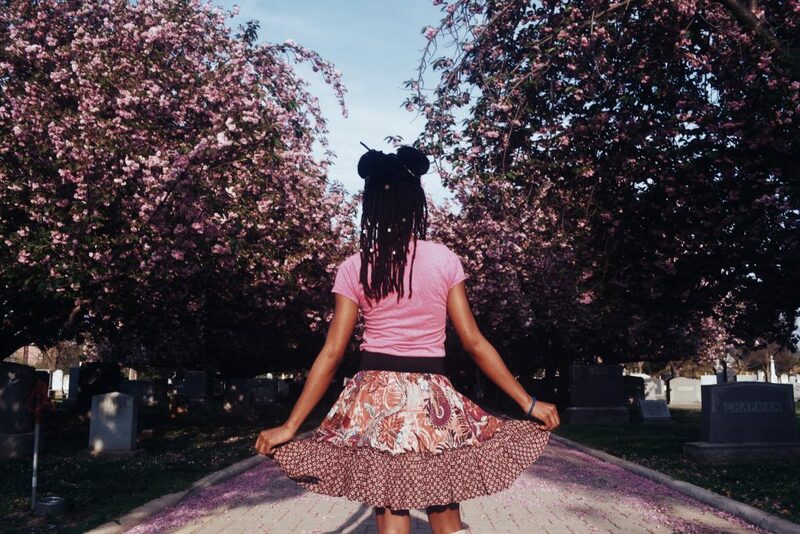 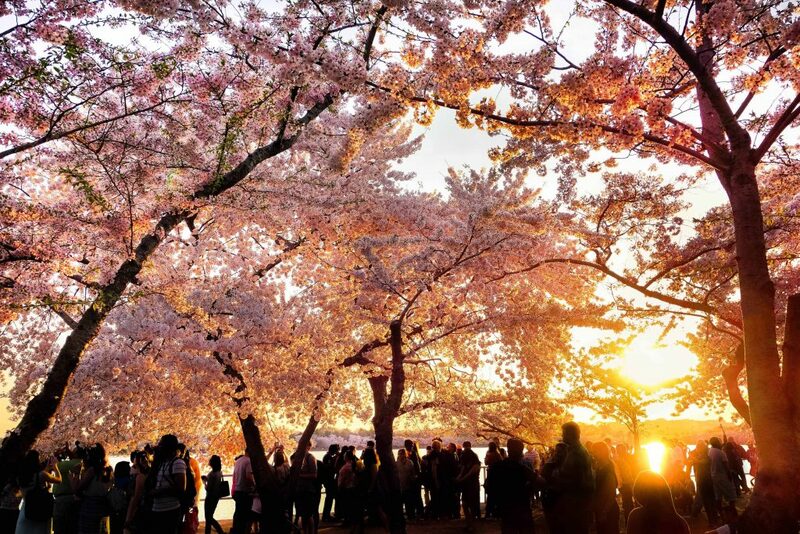 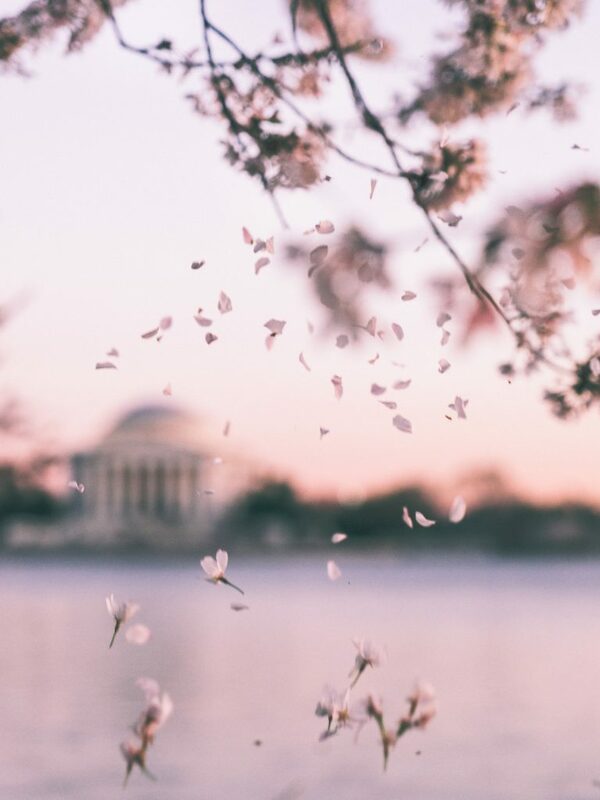 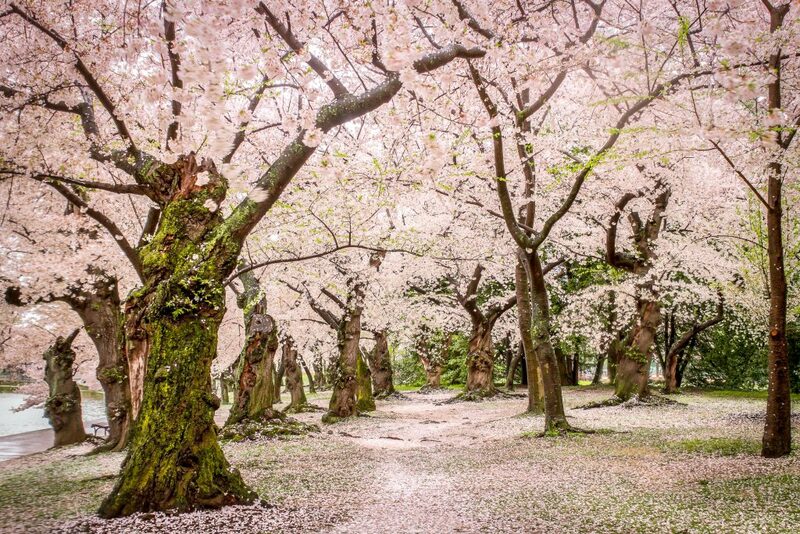 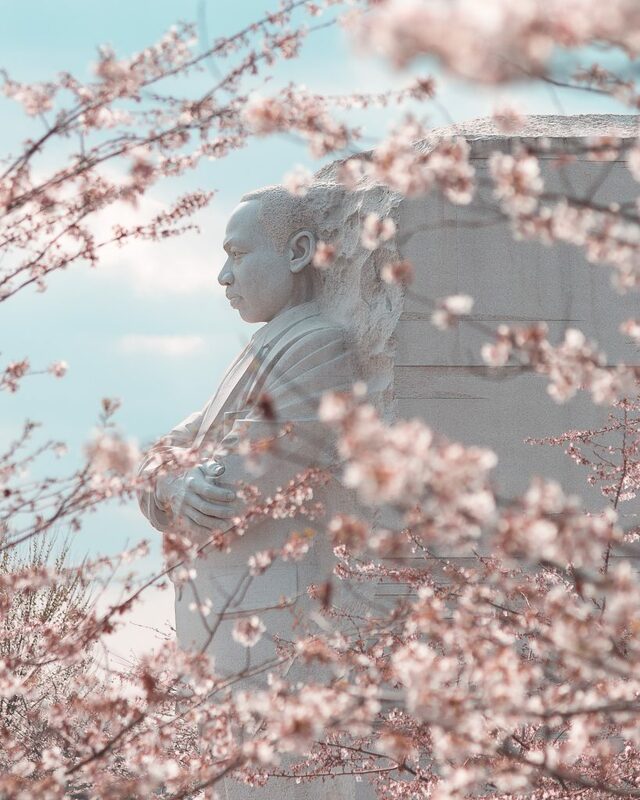 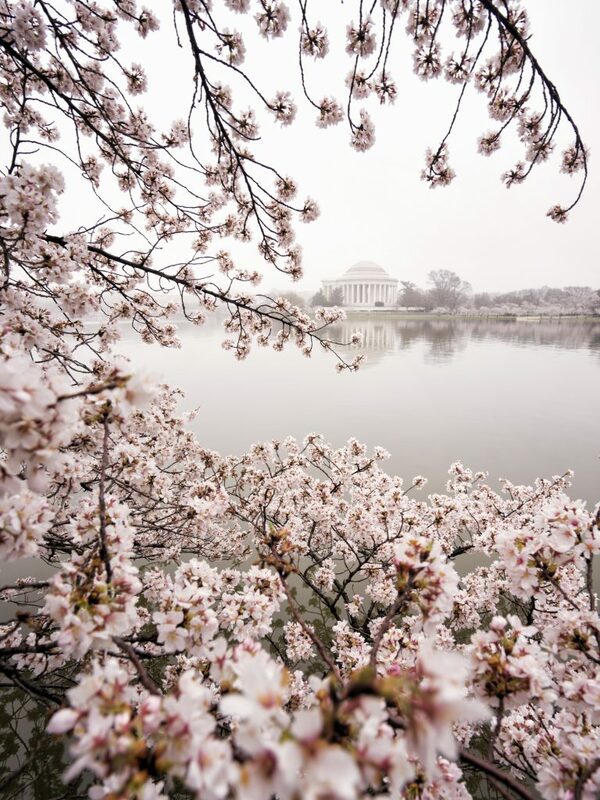 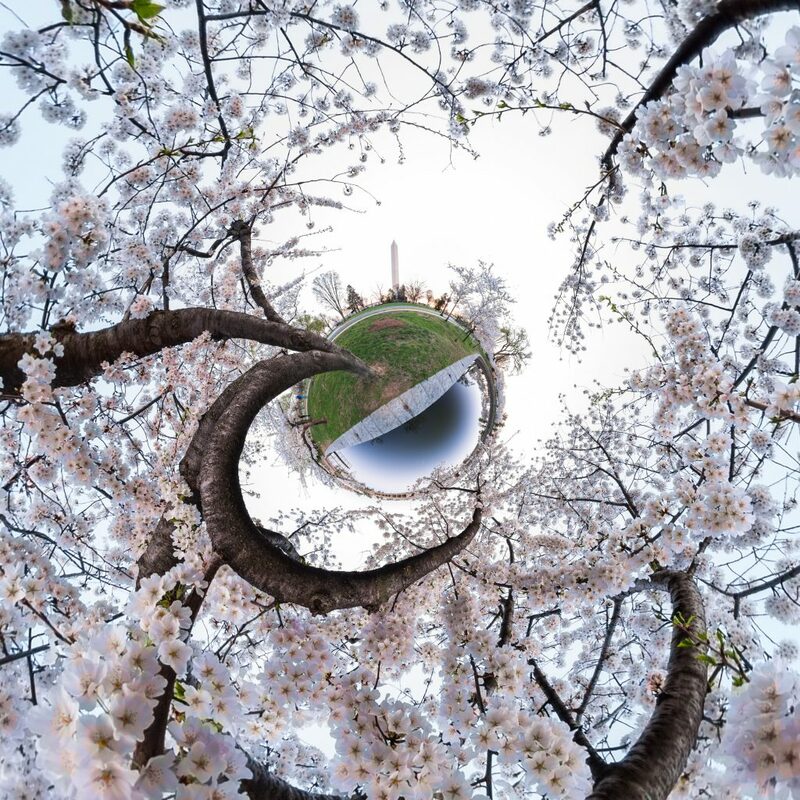 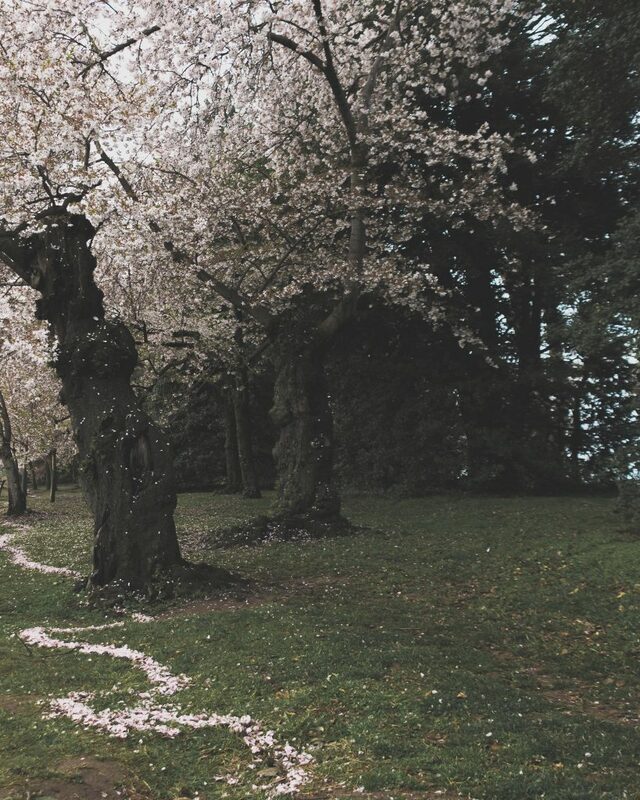 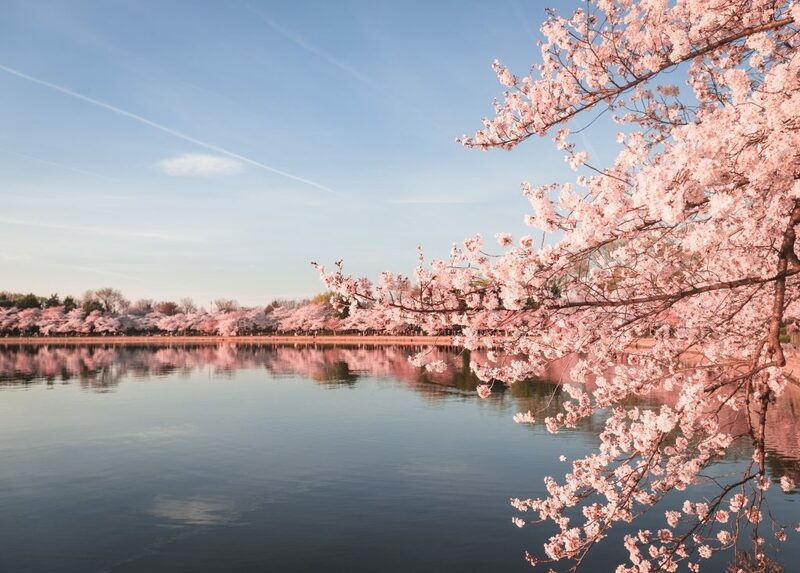 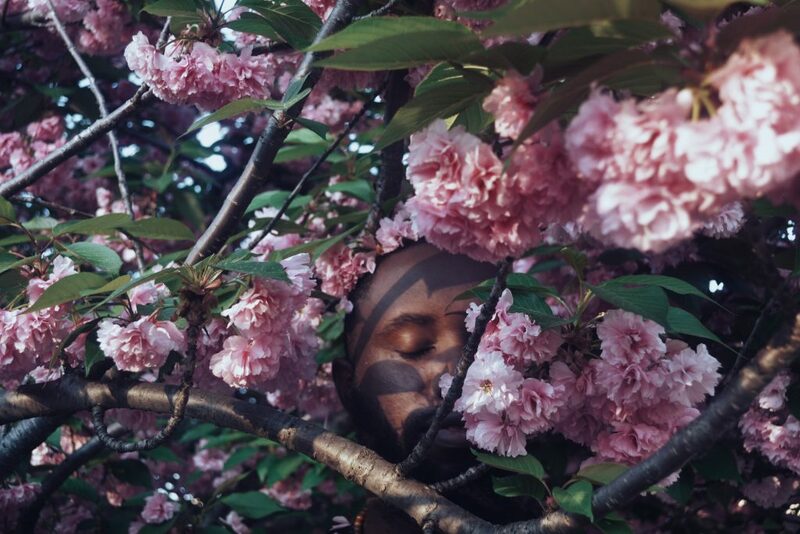 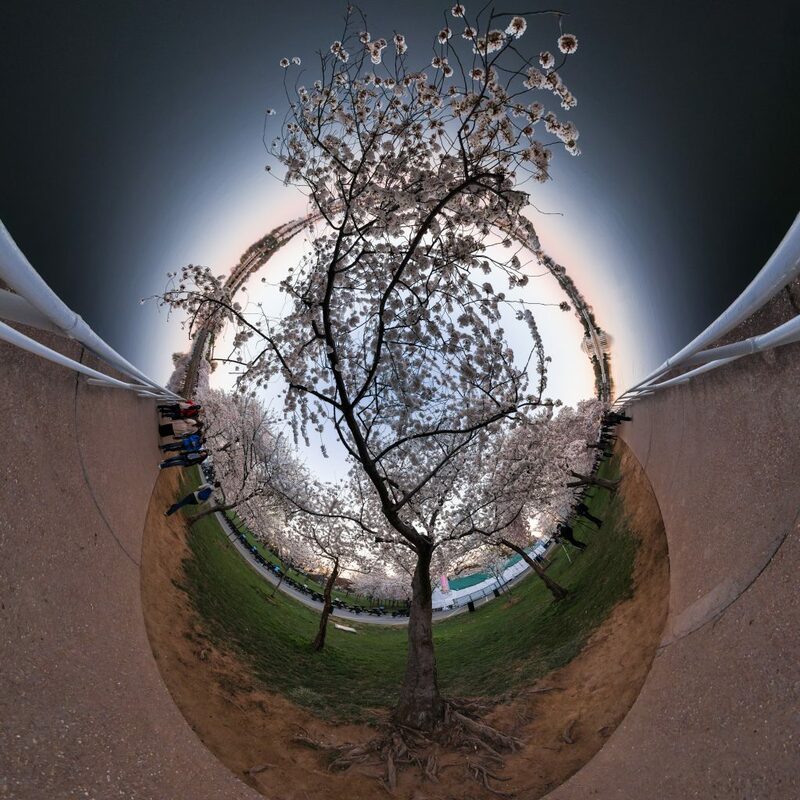 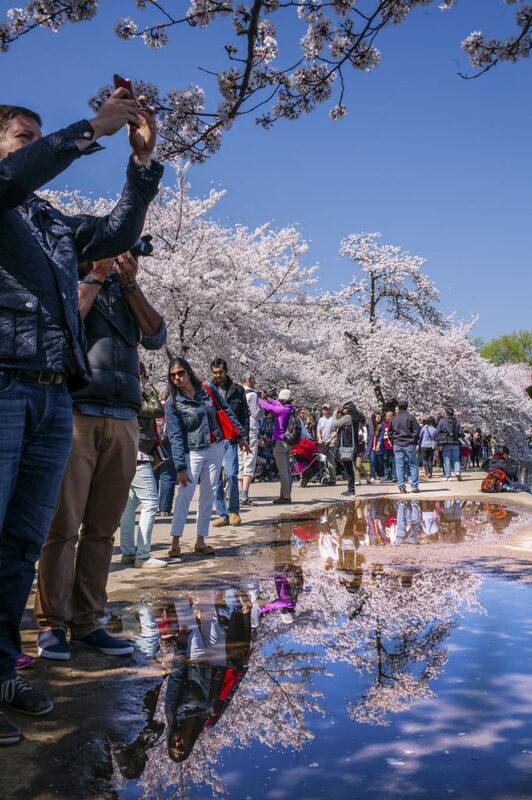 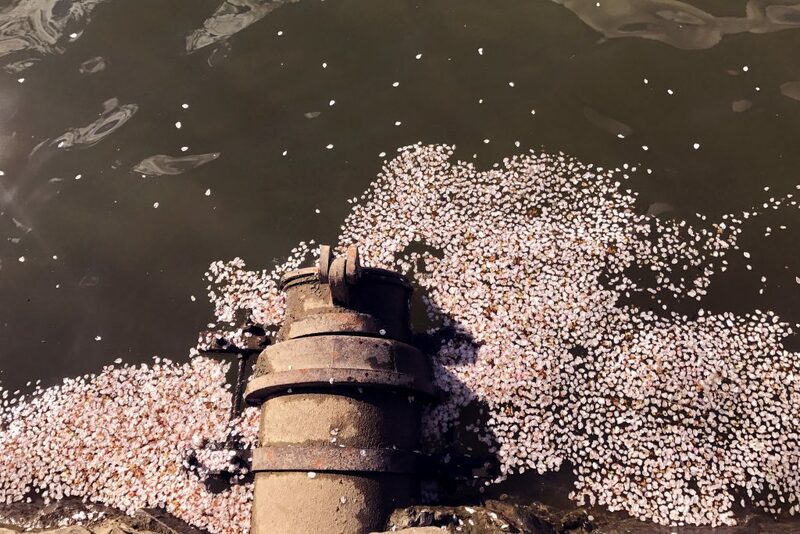 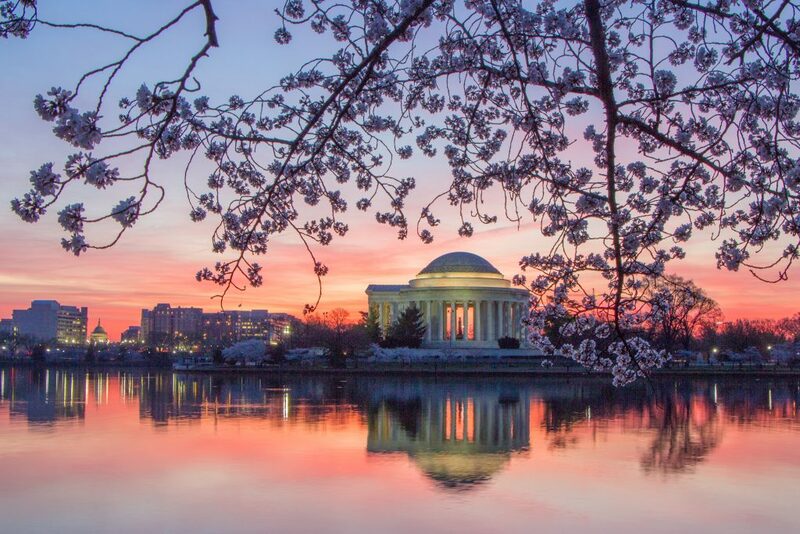 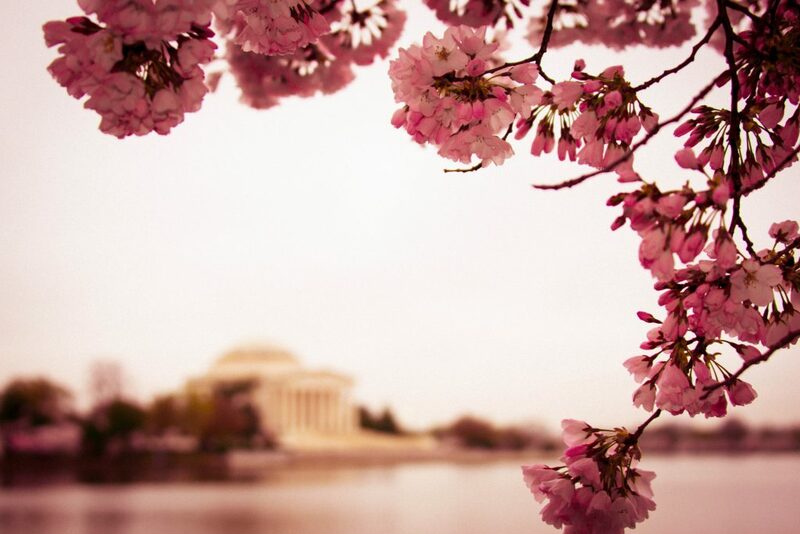 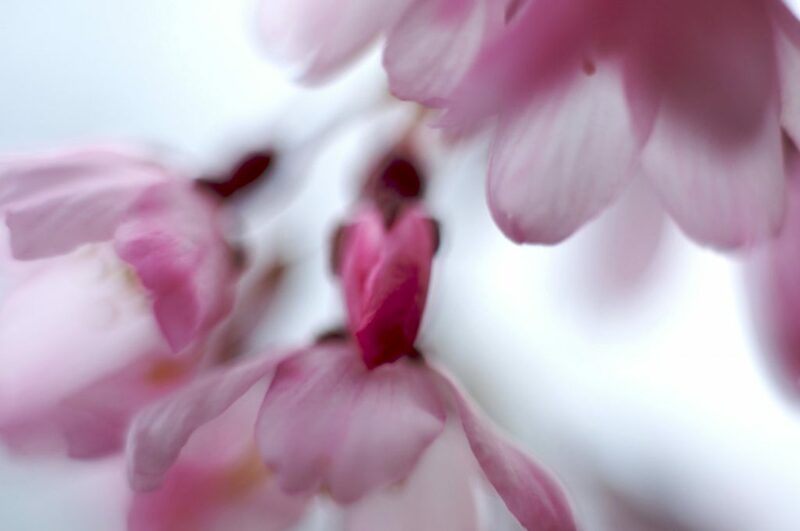 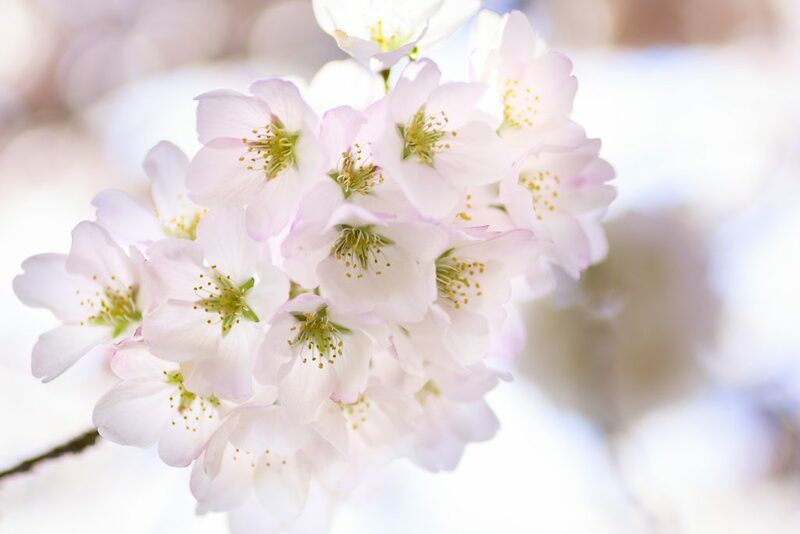 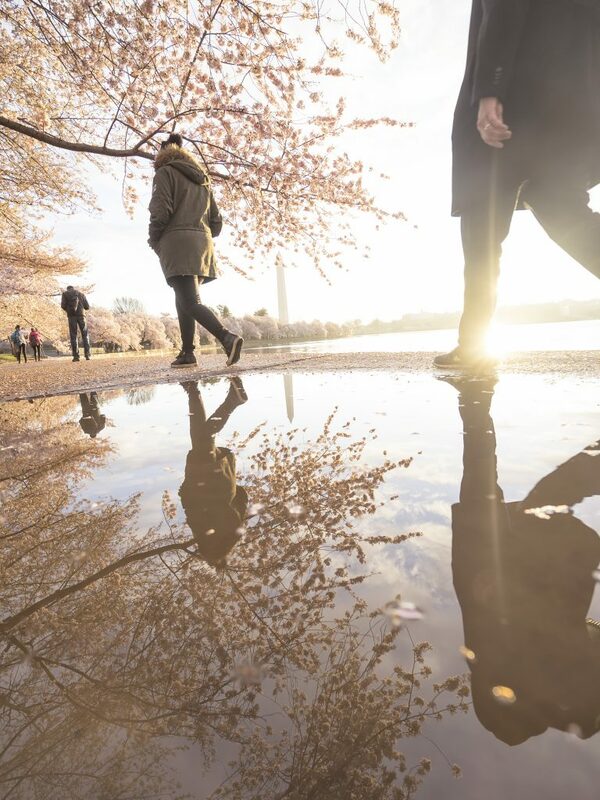 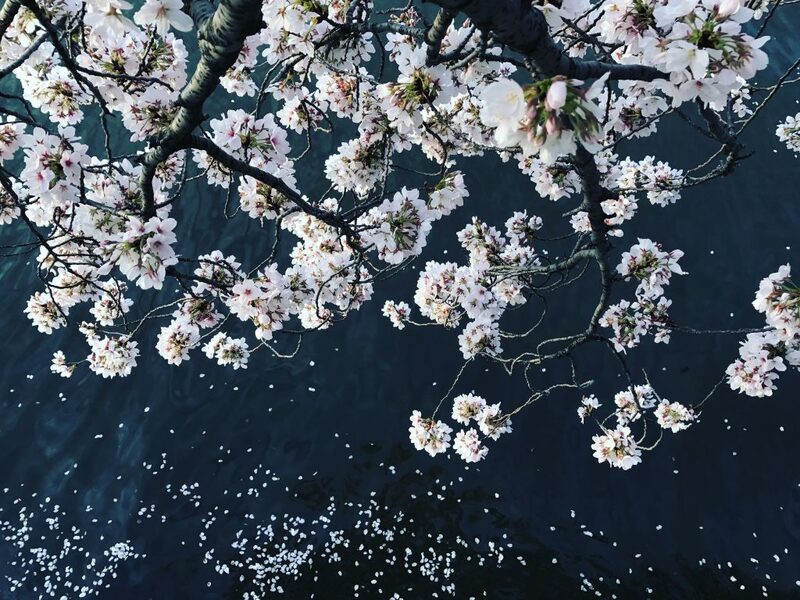 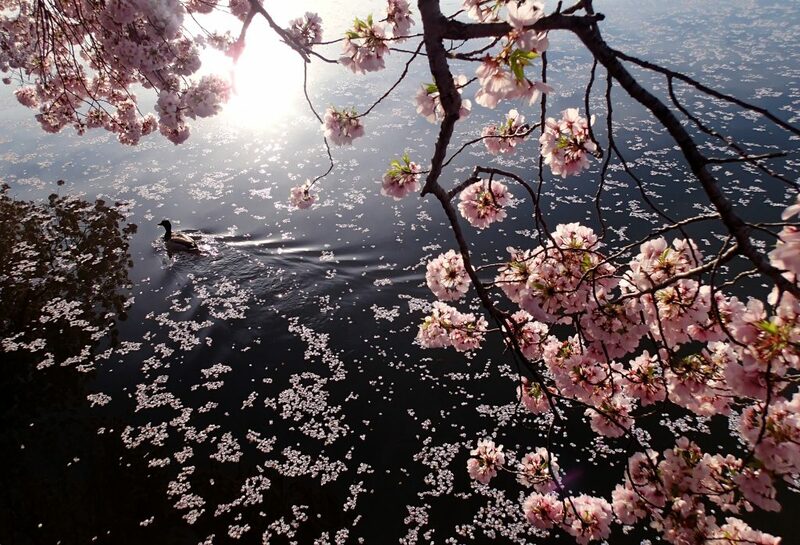 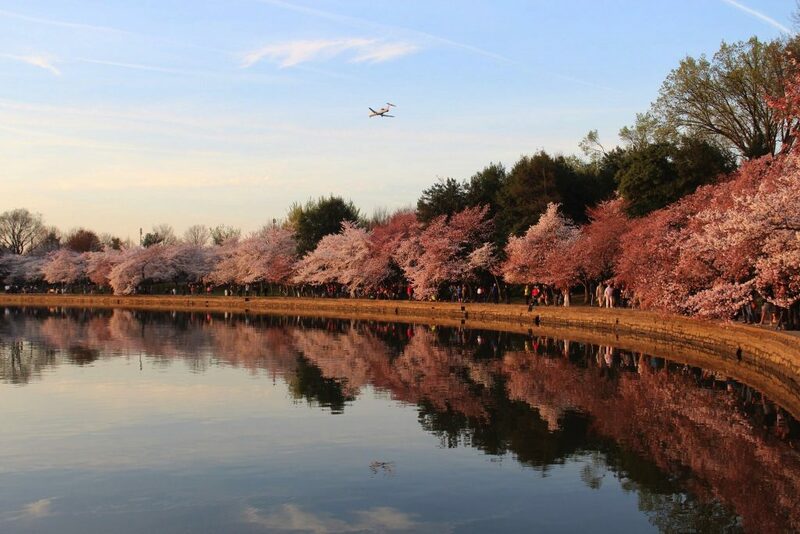 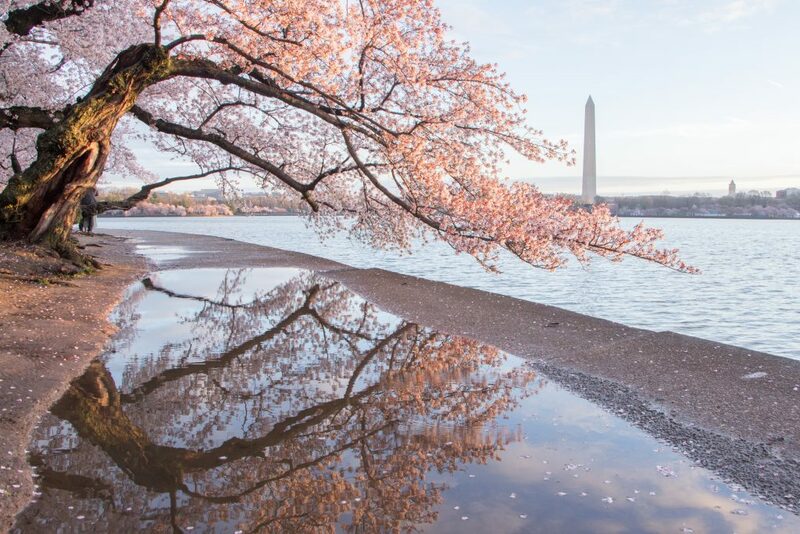 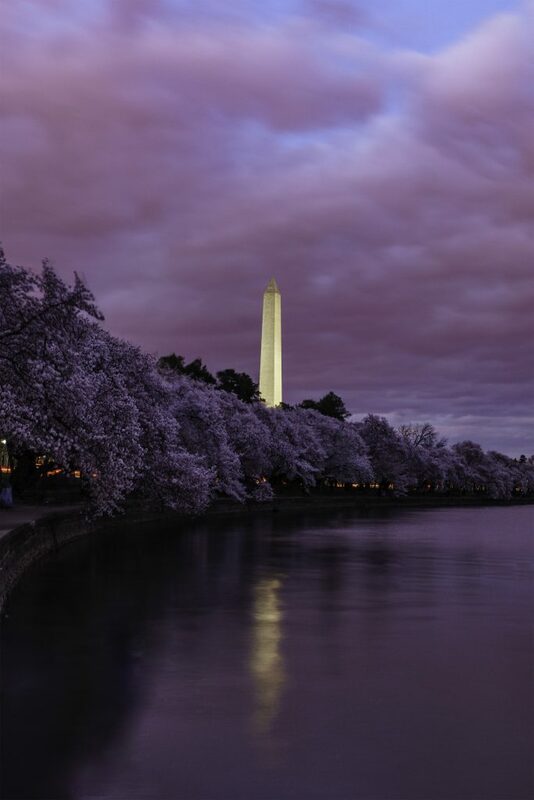 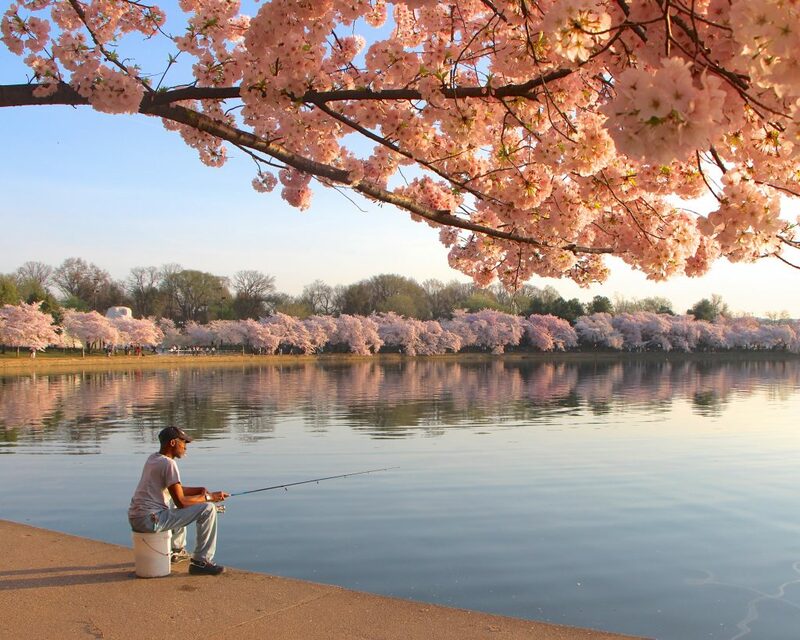 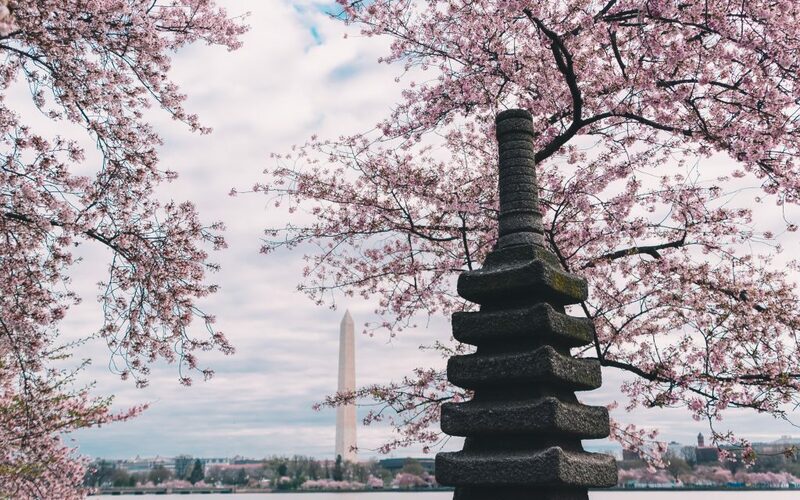 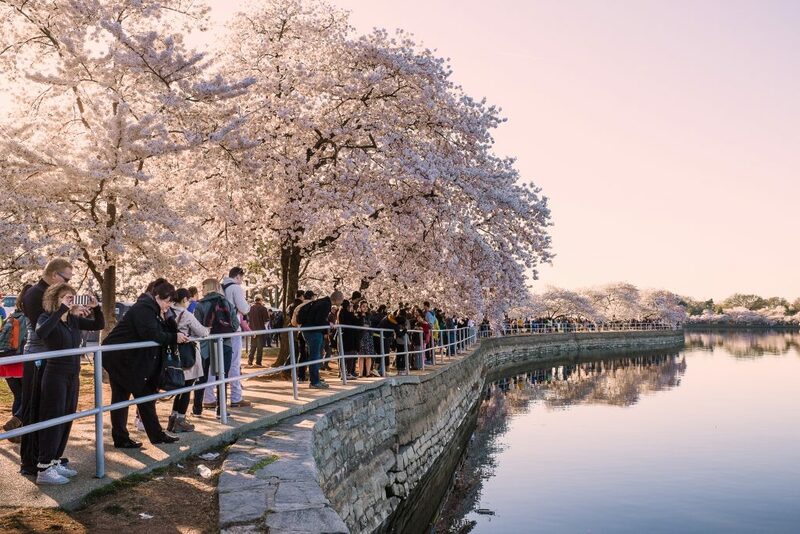 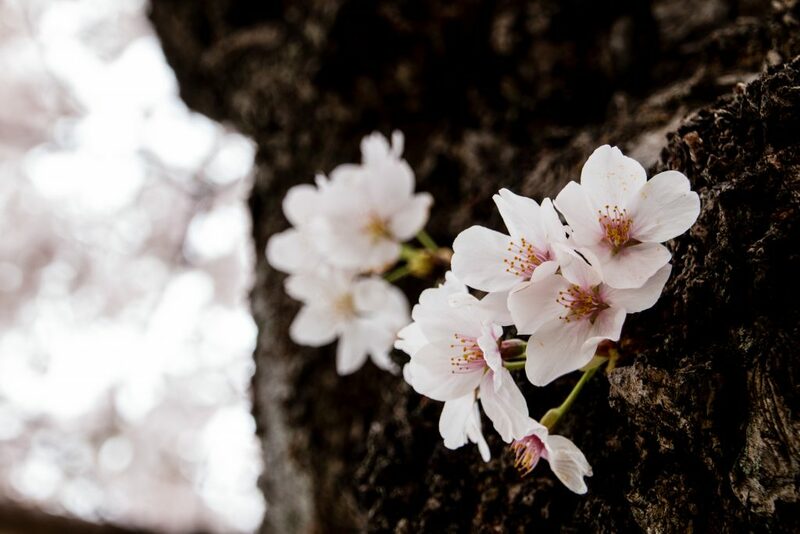 Every year, the National Cherry Blossom Festival ushers in spring by commemorating the 1912 gift of 3,000 cherry blossom trees from Japan to the United States of America. 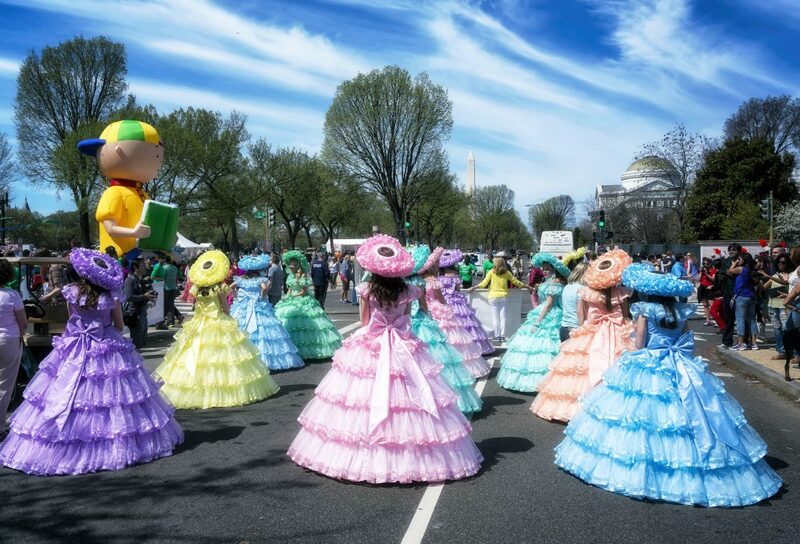 The festival celebrates the enduring friendship and close relationship between our two countries with a diverse and creative program which promotes traditional and contemporary arts and culture, natural beauty, and community. 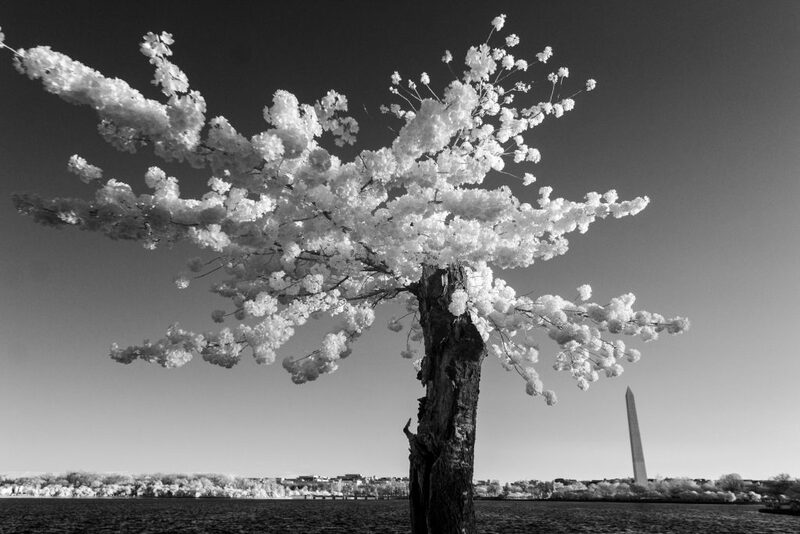 IGDC and Blind Whino SW Arts Club are thrilled to showcase this celebration through the incredible work of local photographers. 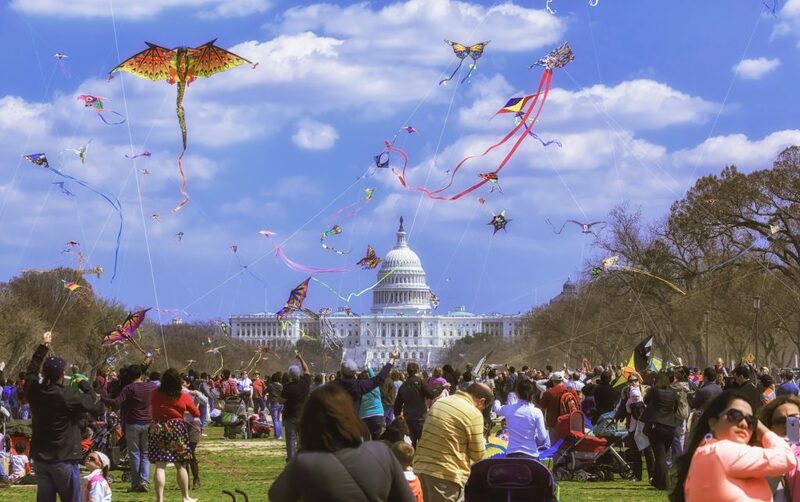 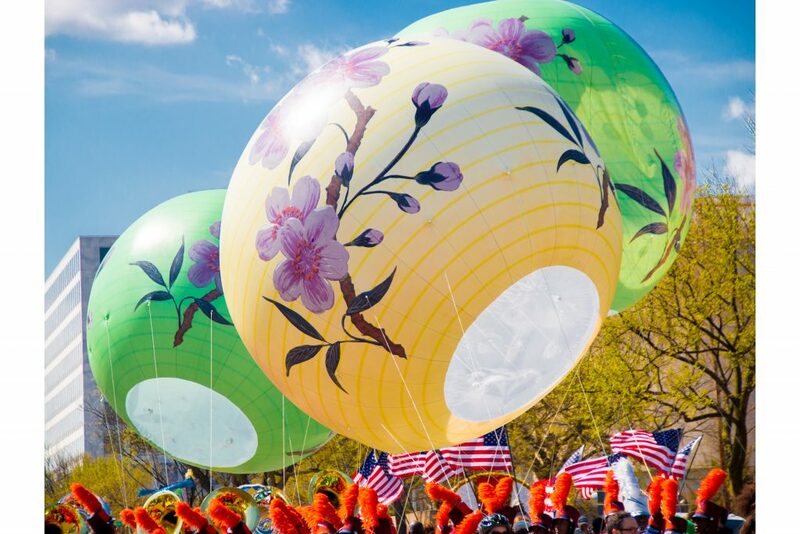 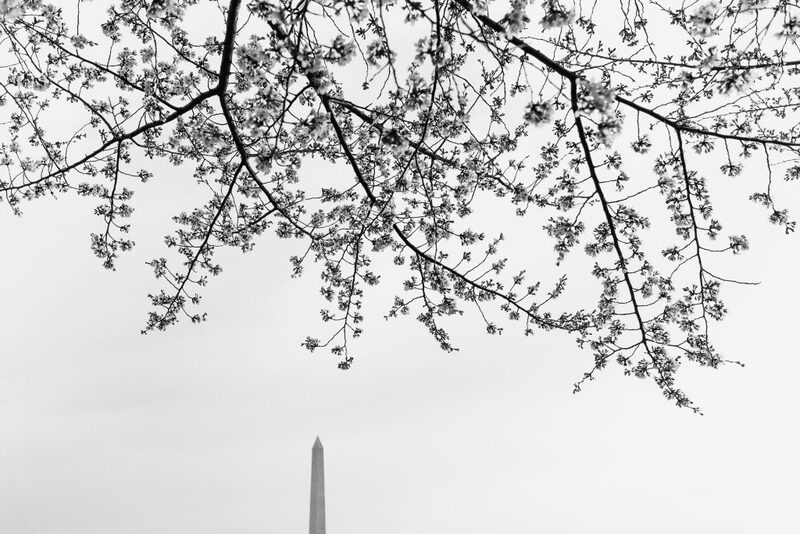 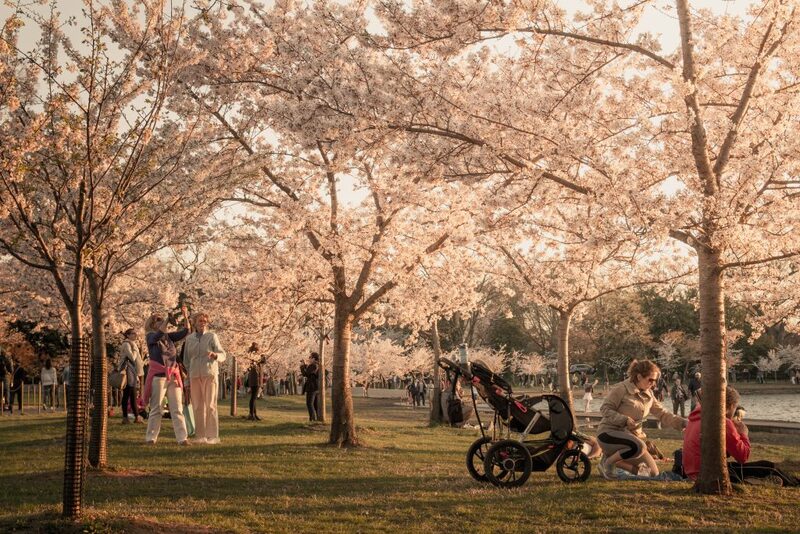 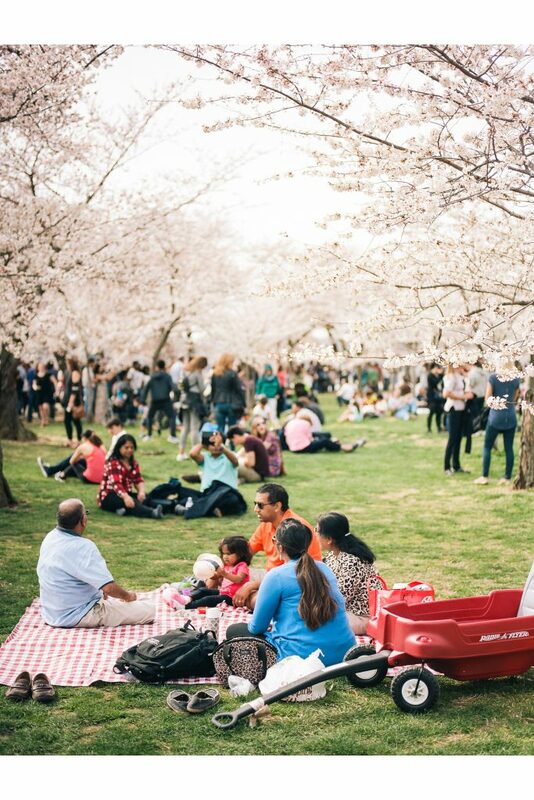 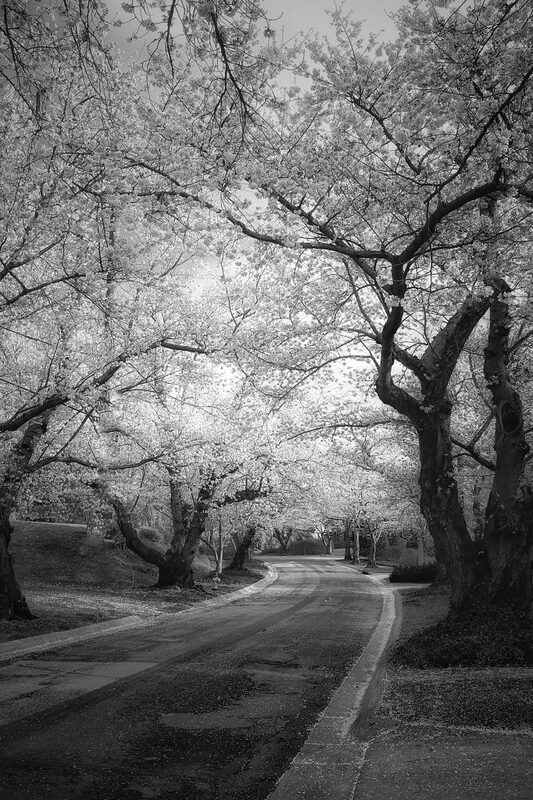 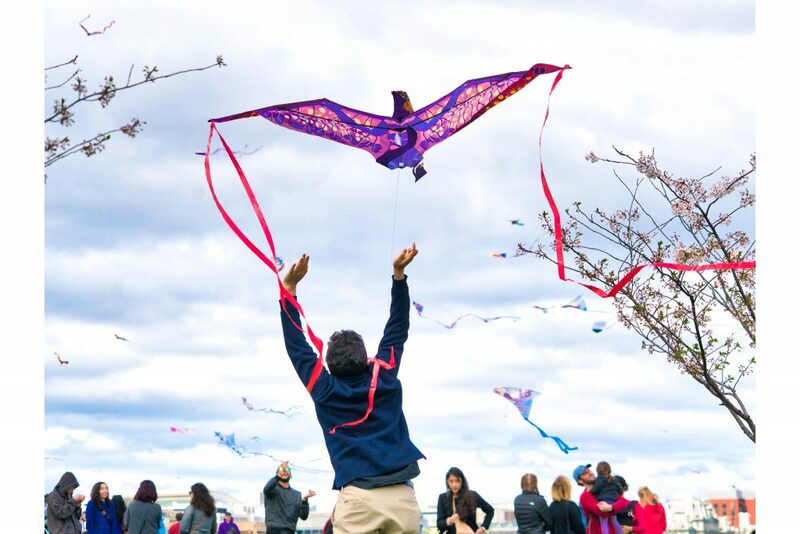 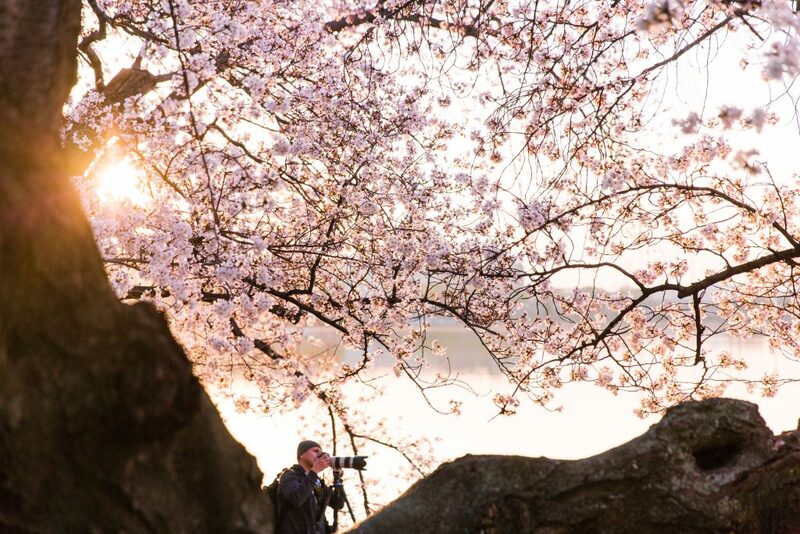 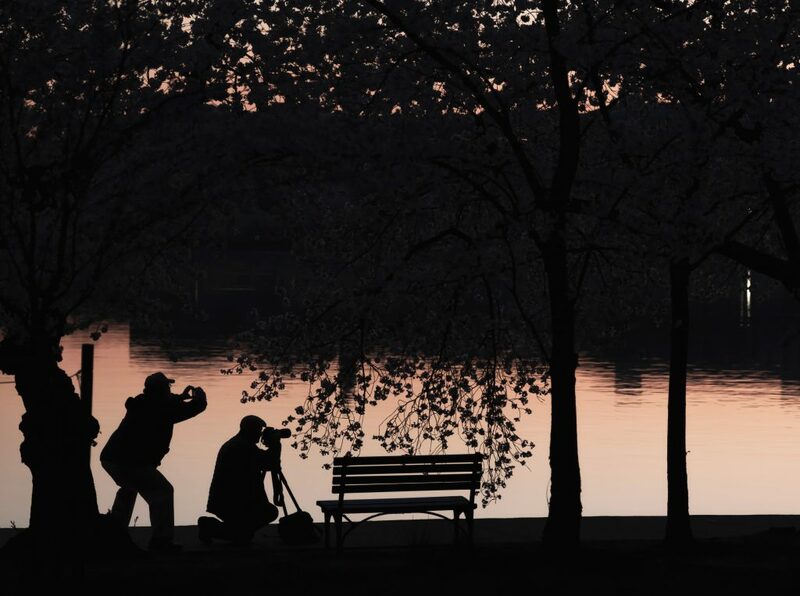 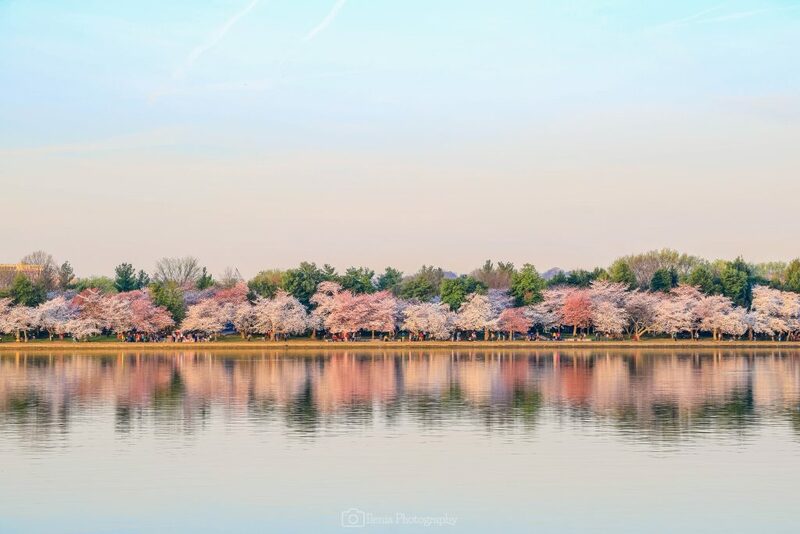 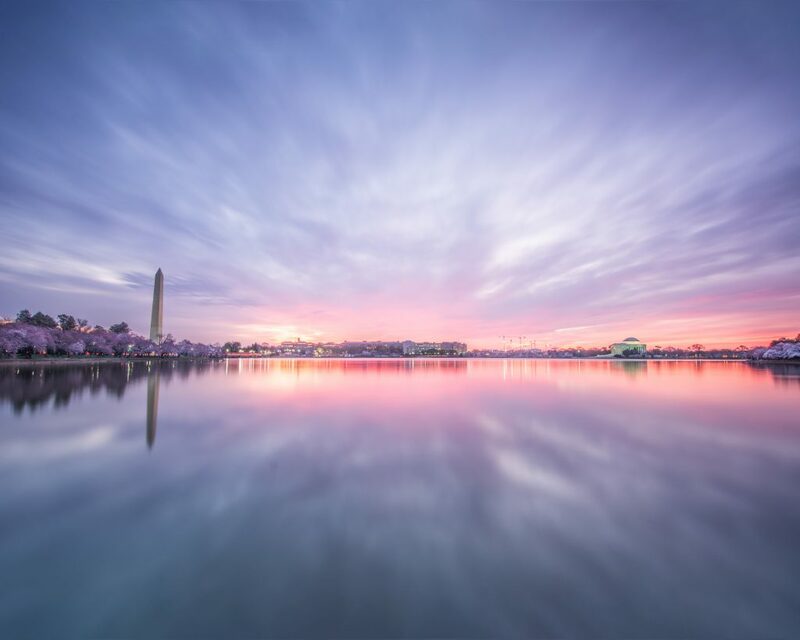 Each year, the IGDC community tirelessly documents the blossoms and events happening around Washington, DC. 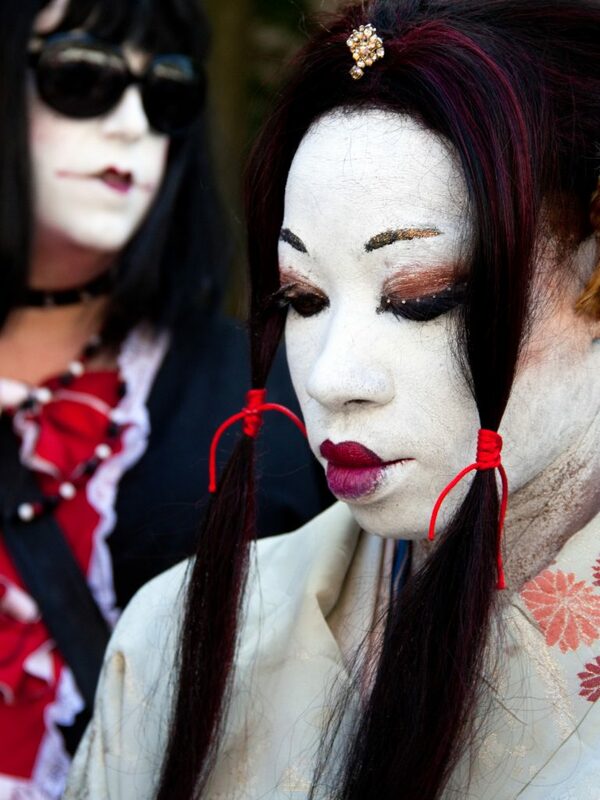 Depictions of beauty and style, landscape and environment, and media and programming; come see how do these images define the wide variety and diversity of the festival. 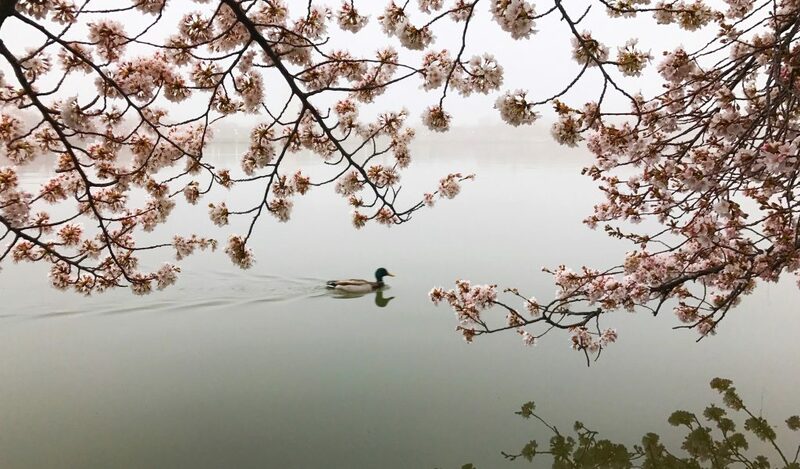 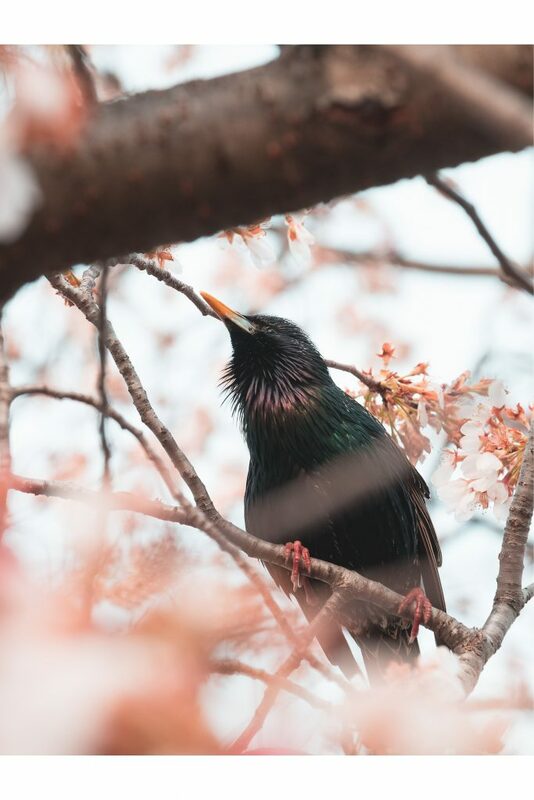 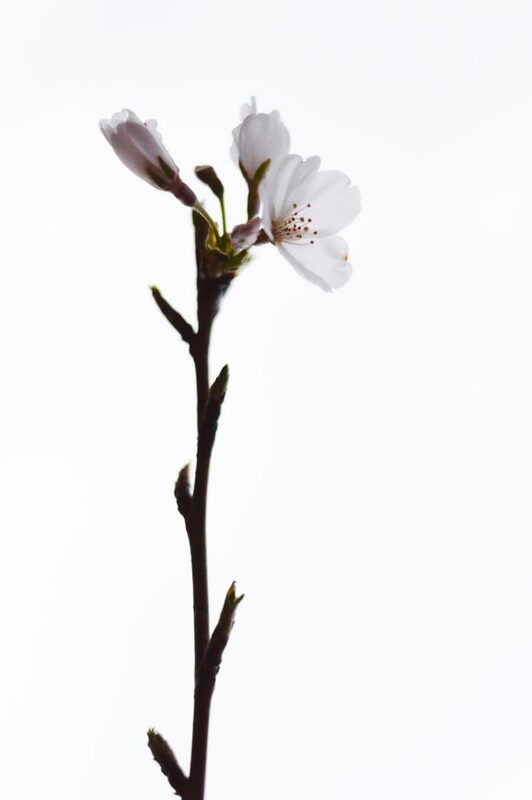 Come see the beautiful images, as well as a display of local photographer Dagmara Weinberg’s captivating creations, on the walls at Blind Whino between March 24th to April 29th. 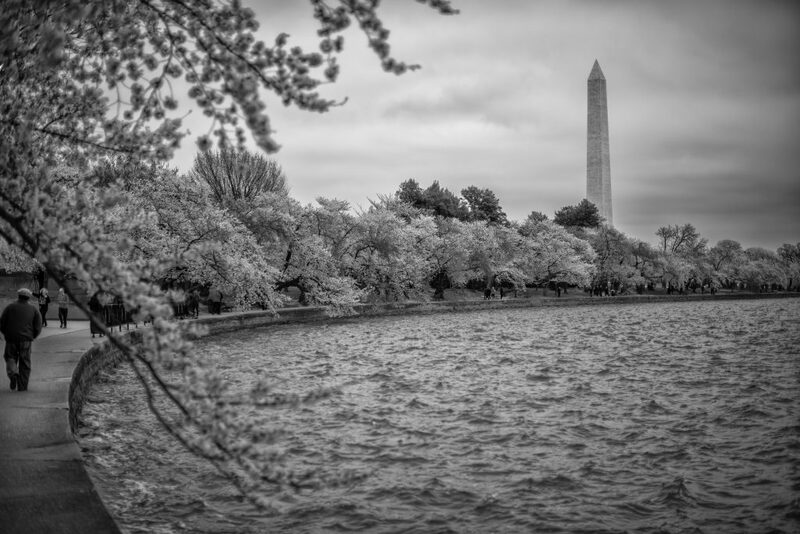 Please support local DC artists with these limited edition prints. 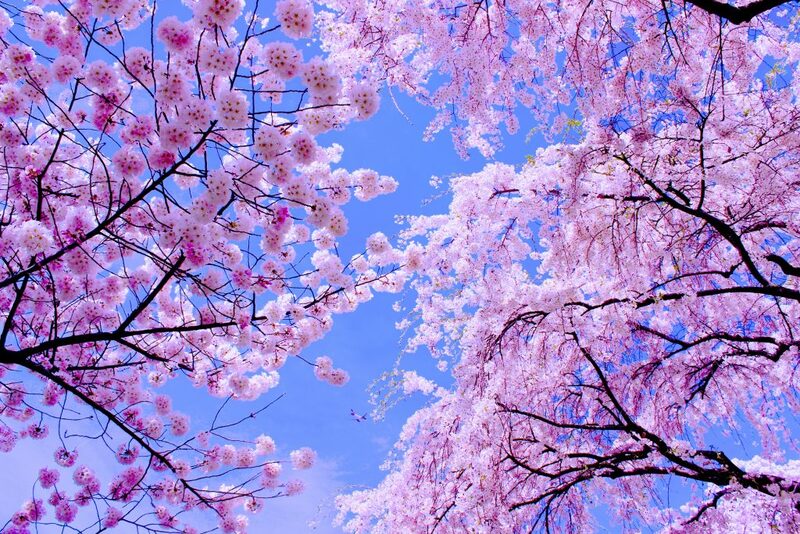 All are priced individually.